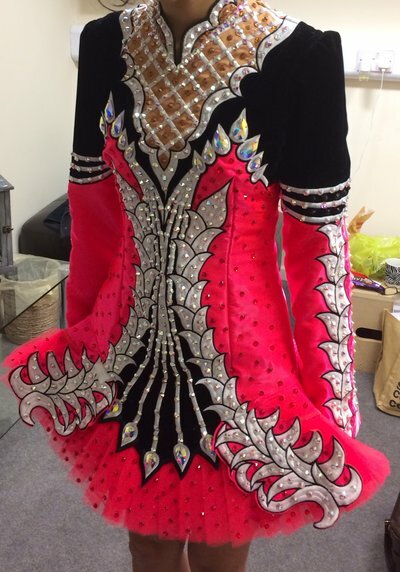 Stunning vibrant pink Celtic Star dress with an amazing stage presence. 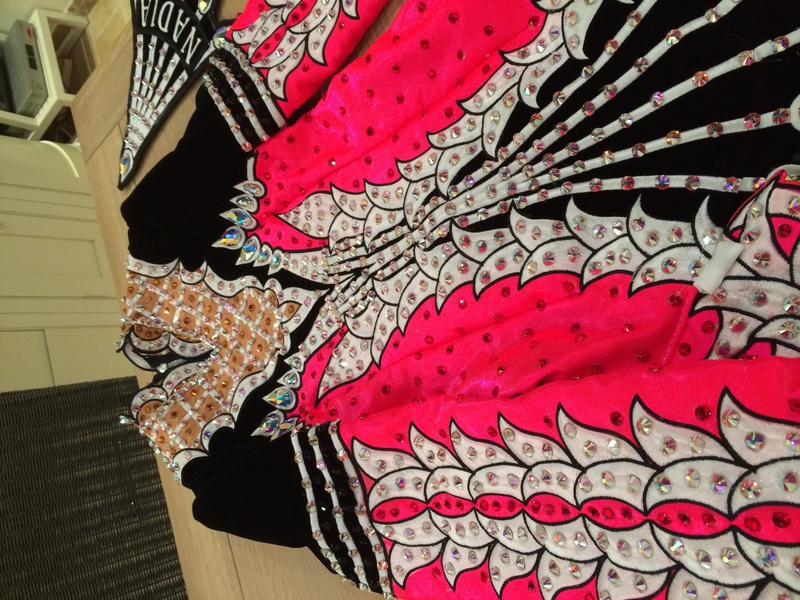 This dress was only made a few months ago by Celtic Star and has only been worn once for a couple of hours! It cost £1,700 brand new. 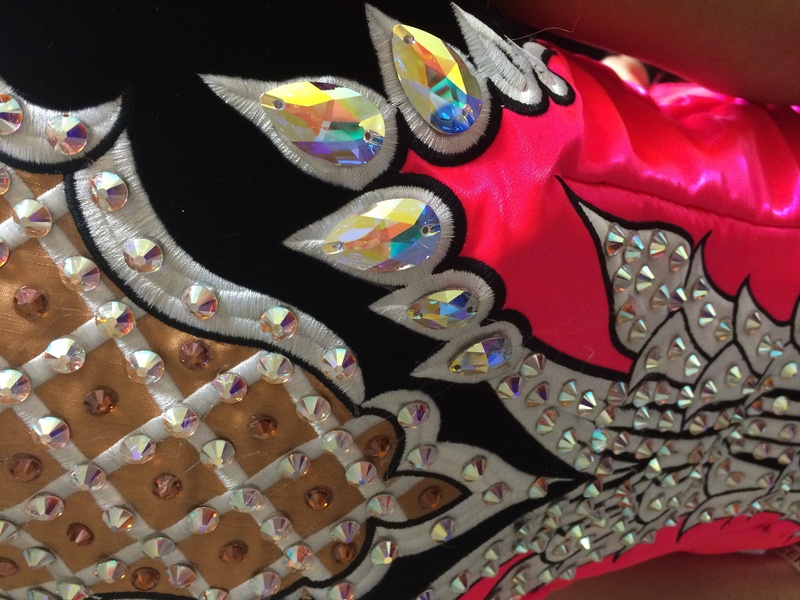 I have lots of other measurements which were used by Celtic Str to make the dress. Email me if you are interested. Asking Price: £1,100. Shipping costs are not included in the asking price. Returns are negotiable.